What to Do in Orchard Road? While you wish traveling somewhere, you need more guidance about what you should do in the destination place. 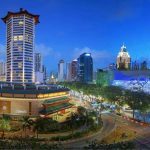 On the internet, you will see numbers of websites provide any information related to traveling tips and trick, include what you should do in the Orchard Road. As you know, Orchard Road is one of the famous roads in Singapore. If you are traveling to this country, don’t forget to get your foot there or you can feel so regret. 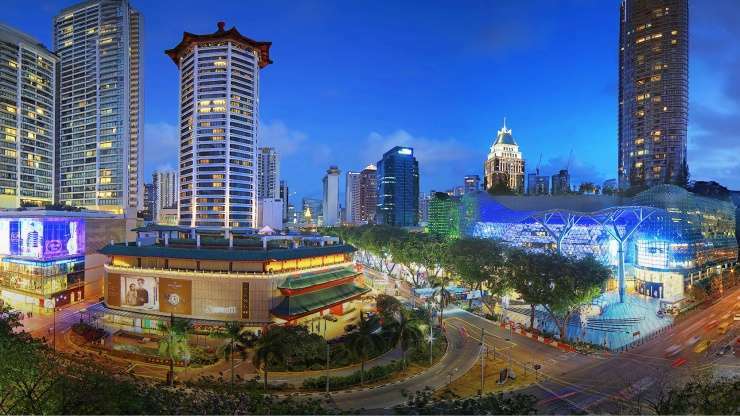 Its name is getting famous as the iconic shopping street in Singapore. So, what to do in Orchard Road? Let’s go shopping is the most things to do there. Though you have no money to buy, it is worth to spend your holiday by going around this street to see anything. While going down this road, you will see many shopping malls on both sides. You can visit them one by one because they are so close and it is possible to take a taxi, MRT, or bus to ride around it. If you have a week in Singapore, you can visit all of the shopping malls. It will make your holiday complete. 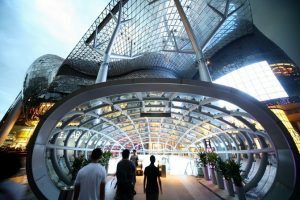 If you just have two or three days, it will be better if you know about the best shopping malls in Orchard Road. It helps you to decide which one you need to visit first. Do you want to know about them? If you look for something luxurious, the Ion Orchard will be the best options for you. In this mall, you will see luxury brands here. From the 1st to the 3rd floor, you will see luxury brands like Dior, Prada, and Gucci. In the basement floors, you can get more affordable brands such as Uniqlo, Zara, and H&M. This mall offers you more than a shopping experience. If you spent money to buy certain products minimum $5000, you can get an exclusive limousine ride to airport transfer. It is so amazing, isn’t it? Besides, you can spend your night by enjoying the view of the city in their 360 degrees observatory. You also can get a memorable dining experience above this shopping mall. If you need the mall which offers many prices start from low to high, the Paragon will be the best options to visit. In the first floor, you can see the high-end brands like Miu Miu, Loewe, Jimmy Choo, Gucci, Givenchy, Emporio Armani, Burberry, and Balenciaga. In the second and third floors, you can see mid-ranged brands like Calvin Klein, Coach, Esprit, Marks & Spencers. Besides, in their 6th floor, you can see Mind Champs Preschools. It is to care for your children by following their program. It is so cheap because you just have to spend about $9 to get your little in. If you are spent money for $500, you can get a free drink or $1000 for the exclusive card holder. On certain brands, while you spending money on them, you can get a free exclusive limousine ride anywhere! Isn’t it the best options for you? It is one of the oldest malls in Singapore. You can see many high-end to mid-range brands. Beside go shopping, you can see numbers of restaurants and eateries from local oriental to western cuisines. Those are the best shopping malls you should not miss a chance to visit them. It’s fine if you don’t have enough money to buy some products. However, by going around the shopping malls is not forbidden for anyone. Get your schedule to go Orchard Road! 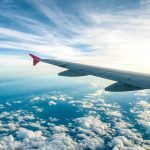 Wanna Get Cheap Flight Tickets? 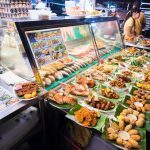 Want to Taste Singapore Street Food? Want to Enjoy Your Holiday? Get to the Beach! 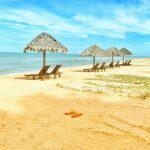 Are You Planning Honeymoon in Singapore? Copyright © 2019 Edward's Casey – Designed & Developed by ZThemes.